Connecting your brand with passionate audience through amazing content. Hivemind Digital Media operates 6 editorial brands reaching more than 20 millions monthly readers. We believe that building standalone editorial brands with passionate audience will deliver the best experience for our users, as well as brings more value to our clients. Hivemind Creative helps you create a unique and engaging contents for your brands. Backed by more than 30 experienced writers and journalists from our digital media operation, we can help you explore the best story idea and deliver contents that grows your business. Ready to take a trial with our creative team? Fill in our form with your content objectives, and get 1 free article from our top writers. Hivemind.id is a content discovery app to help publishers, marketers, and PR agencies to discover popular contents and monitor social media trends in single dashboard. Tracking more than 600 media publishers in the world, Hivemind.id can give you unique insights about what people all over the world are currently talking about. 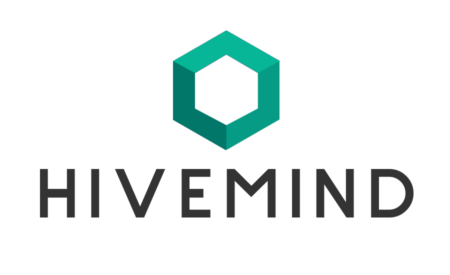 Hivemind.id currently is in Private BETA and available for media publishers, public figures, influencers, as well as the social media managers who manage clients contents. Contact us to learn why top brands and digital agencies in Indonesia trust Hivemind Media to deliver their content marketing campaign.